Fukuji & Lum Physical TherapyHappy at WorkHappy at WorkMeet Our Northeastern University Co-op, Ahaan! 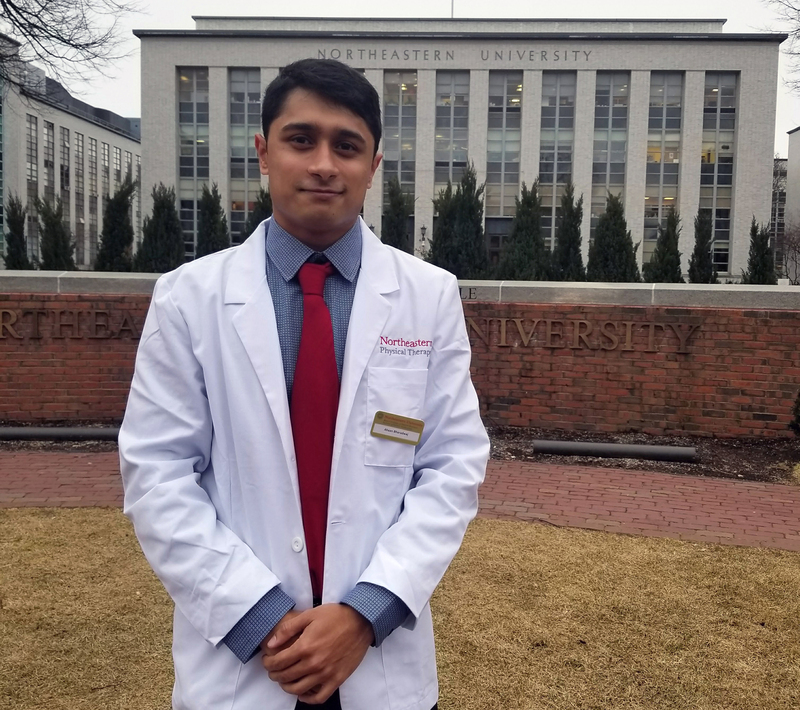 Meet Our Northeastern University Co-op, Ahaan! 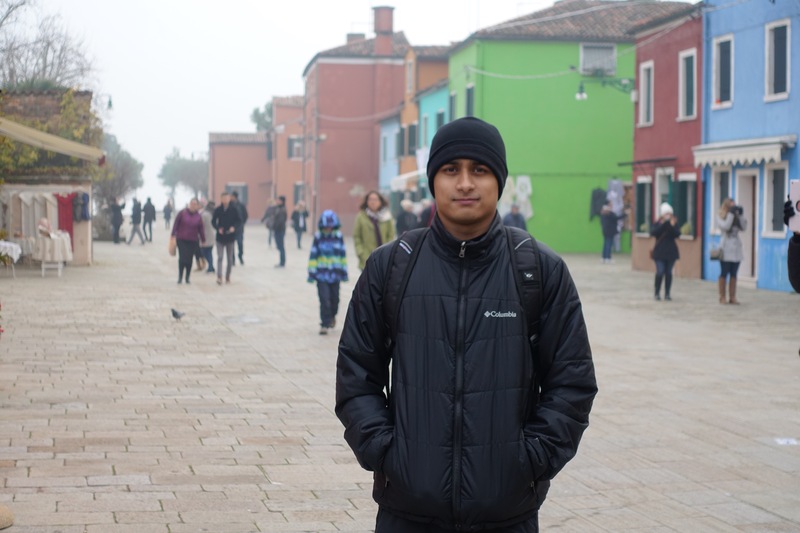 Let's meet Ahaan, our third Coop student, who is studying physical therapy at Northeastern and working with us for the next six months. You can find him assisting our therapists at our Kailua and Honolulu clinics. What school did you attend in high s vchool and what's your current college? I attended Inventure Academy, an international school in Bangalore, India. Currently, I’m a Physical Therapy student at Northeastern University in Boston. I loved sports and biology (anatomy) and wanted to do something along those lines keeping both interests in mind. I wanted to do ‘sports medicine’ and so physical therapy fit my requirements perfectly. Why did you want to do your co-op in Hawaii? I had been to Hawaii (Kauai) for a holiday the summer of 2018 and loved the week I had spent over there. Furthermore, I heard only wonderful things from classmates who had done the same coop a year and a half ago. I love to travel and so taking all those factors into consideration, including spending another winter in Boston, it was a very favorable decision to make to come to Hawaii. What has been your experience like so far? Two months in, I’ve met a bunch of amazing, talented, friendly, loving and caring people who love what they do and want nothing but the best for people. They have been a major influence in my experience thus far and the way I look at things. Besides the people, Oahu is a wonderful place with a lot of wonderful things to offer, right from hikes to beaches, from restaurants to hangout spots. I love my time here so far and look forward to spending the next 4 months here. What's the strangest thing that you've eaten since arriving? Spam! I have tried it a couple of times and unfortunately haven’t developed a pallet for it. Just asking people around what spam is sort of gives you an idea as to how it’d taste. So far, Spam 2-0 Ahaan. What is on your to do list while here? Surfing, hiking, golfing and scuba diving and trying out local Hawaiian restaurants/cuisine. I’d really like to explore as much of Oahu as possible and make sure I’ve covered every place suggested to me by people. What kind of therapist do you hope to be? I hope to be a therapist that listens to their patients, treats the person and not just the injury and one that is able to influence people in making lifestyle changes rather than just a short term difference. At this point in PT school, I’m passionate about getting into sports PT and working with athletes but am not opposed to another setting, should I seem to love working in that setting. Who is your greatest influence in your life? It's difficult for me to pick a person simply because I learn from everyone around me and learn from traits and habits that I think would make me a better person and someone who is happy with myself. I’d say my parents have the biggest influence, with the addition of coaches and high school friends in shaping me into the person I am today. I learnt a lot from playing both team and individual sports and am very grateful for its impact on my life. Copyright © 2018 Fukuji & Lum. All rights reserved.